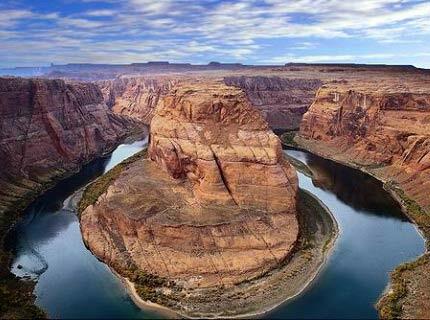 Arizona is the last of the contiguous states admitted to the Union, achieving statehood in 1912. Arizona is noted for its desert climate and exceptionally hot summers. The capital and largest city of Arizona is Phoenix. Arizona is served by three public universities: The University of Arizona, Arizona State University, and Northern Arizona University. Private higher education in Arizona is dominated by a large number of for-profit universities such as Apollo College and University of Phoenix. I have taught small groups and individuals for over 20 years, both in school settings and in students' homes or at neutral locations like coffee shops and bookstores.